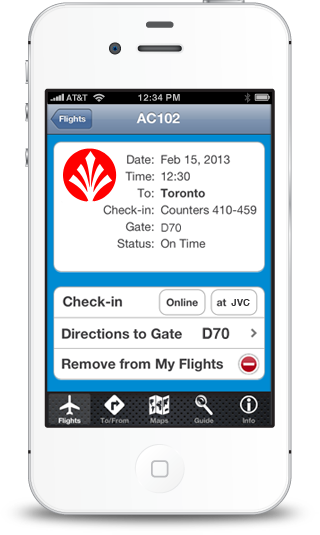 Airports use Wifarer's indoor positioning apps to help passengers navigate terminals and access useful information. 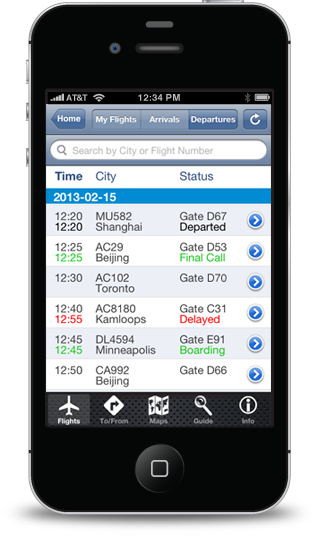 When flights are delayed or departure gates changed, travellers are alerted in real time. Indoor positioning technologies pinpoint a passenger's location so you can deliver hyper-local content and offers anywhere inside. Indoor positioning technologies enable powerful insight into passenger behavior. Find out where passengers actually go and how long they stay. Paths to departure gates, including travel time and distance, mean less stress and fewer missed flights. Opt-in accessible routing and indoor "GPS"makes travel easier for passengers with mobility challenges. Passengers browse information about restaurants, retailers, and amenities to make travel more pleasant.